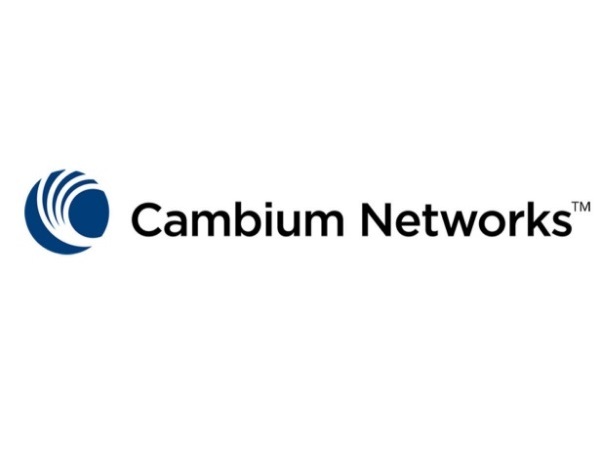 Cambium Networks is pleased to introduce the newest member of Cambium Networks’ Outdoor WiFi family: The cnPilot e700 Outdoor WLAN Access Point. Bolder, Better, Faster – Higher antenna gain for greater reach, more client capacity, and faster 802.11ac wave2 technology, all in one compact IP67 package. The cloud controller managed cnPilot e700 is ideal for public WiFi and large area enterprise campus coverage, as well as operating in environmentally hostile conditions, such as marinas or beach resorts, hot deserts or cold mountains, or just about any place requiring a powerful, easy-to-deploy access point.